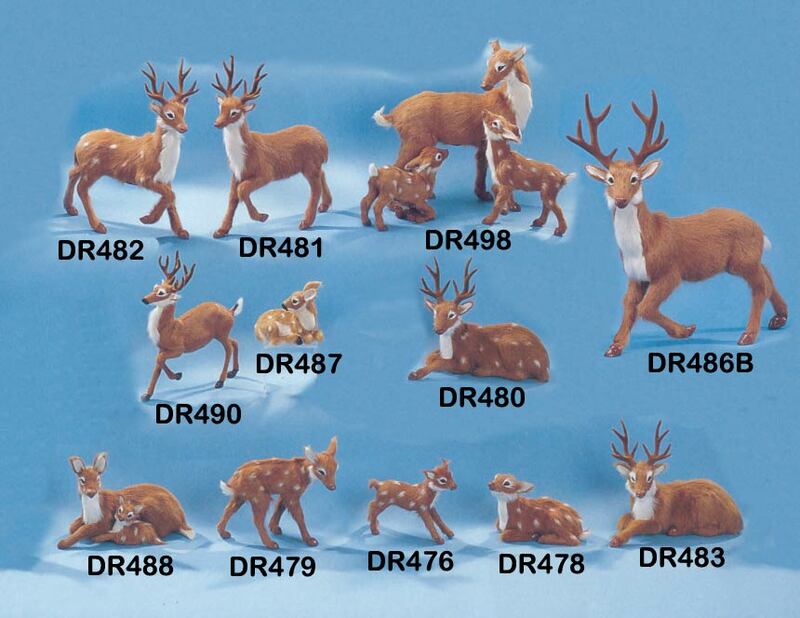 Realistic Deer toy figurines made with fur. Deer figurines handmade with goat fur, so they almost look Real! 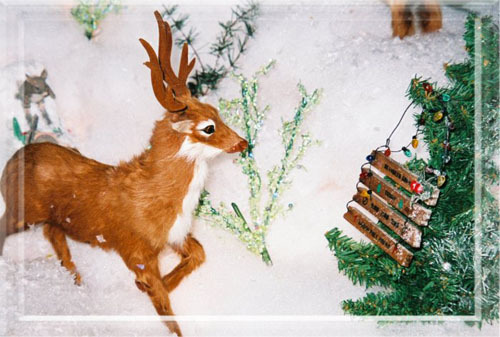 make gift ideas for kids who are into Deer Hunting. 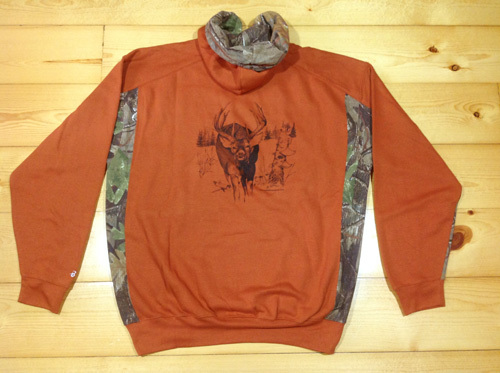 Camouflage Accent Hooded Sweatshirts for the Deer Hunter in the Family! 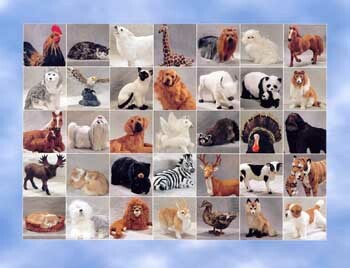 Handmade Furry Deer Figurines made with Goat Fur. These Realistic Deer are so Life Like! 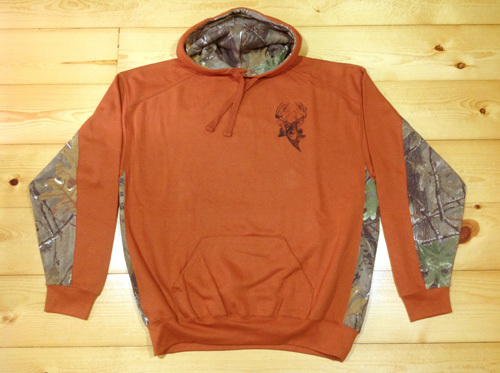 New Camouflage Hooded Accent Sweatshirts!